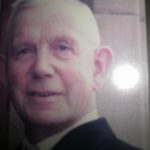 An action sermon by Rev Alexander Macaskill (Lochinver) preached at the Aberdeen communion in October 1980 has recently been uploaded to the site. Entitled The voice of my Beloved!, Mr MacAskill’s text was Song of Solomon 2:8. 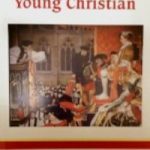 It is available at this link. 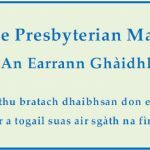 The Gaelic Supplement is published every quarter, and is sent free of charge on request to subscribers of the Free Presbyterian Magazine. The Supplements for 2017, in PDF format, can now be downloaded at this link.